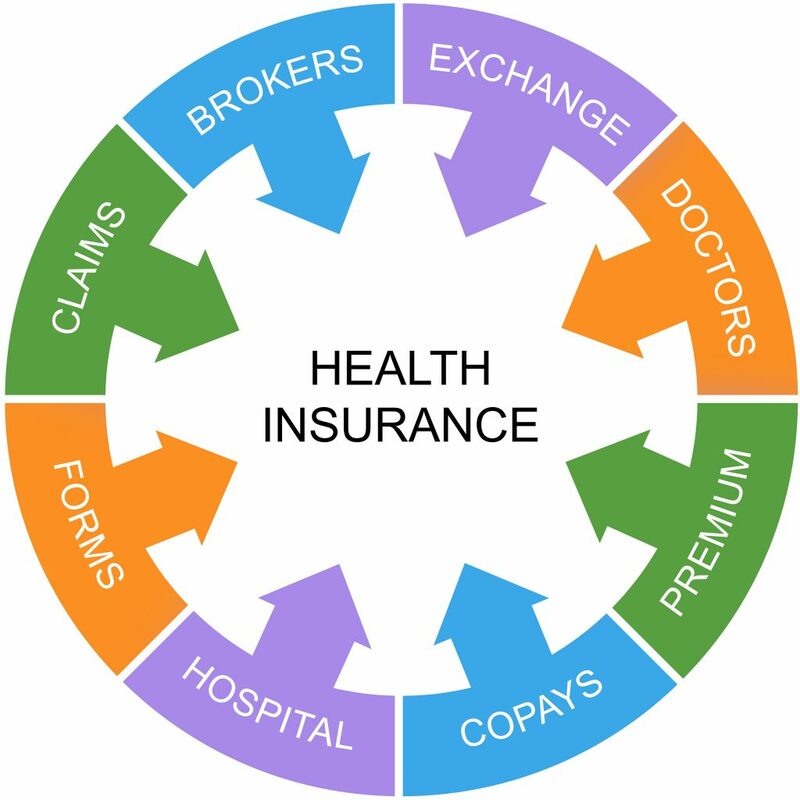 First, as an individual, if you do not carry health insurance, you are currently paying a penalty of $695/adult not covered and $347.50/uninsured child with penalties going even as high as $2085/household. These penalties have been the deciding factor for most uninsured Americans—go broke buying insurance but they have insurance or go broke paying a fine and still be uninsured. With the repeal signed in December 2017, these penalties are zeroed out starting January 1, 2019. While it seems that the repeal of the tax penalty should be good news all around, it does have some ramifications. Without reform in the healthcare arena for balanced pricing, when individuals make a mass exodus in 2019, we can expect higher premiums to account for the loss of insured customers.